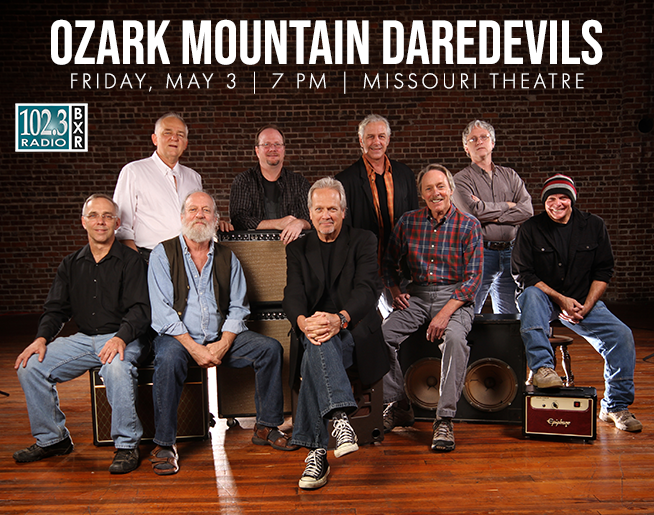 102.3 BXR Welcomes the Ozark Mountain Daredevils with openers Big Smith Reunion to Missouri Theatre on Friday, May 3 at 7pm! Hailing from Springfield, MO, Big Smith lends bluegrass, gospel, and acoustic country sounds with Southern-accented rock & roll into a good-naturedly eclectic mixture that has won the band a loyal audience in the South and Midwest, thanks to an energetic live show. We’re thrilled to have them reunite for this special occasion.